It's easy, it's sleek, it's versatile, it's the maxi dress! Dresses are one of the easiest items to wear. They are fuss-free and a classic investment piece. You can start wearing them now by layering with a jacket and scarf. I've even seen dare devils in the city pair with oversized sweaters and converse sneakers. Worried about looking bulky? Belt it. Yes, you can accent your waist if it's your trouble spot. Just be sure to secure the belt below your bust line. *DBJ Style Tip: A wider belt will create a smaller waistline. The print: Stripes add length and effectively narrow a curvy shape. The Accessories: When pairing with a simple print, make a statement with your jewelry. I chose the modern chunky gold chain necklace. It complements the monochrome color scheme, but doesn't compete. The big, bold, and rosy rings stand out against the rest of the outfit. I can't wait to style this maxi again with some neons. I'll wait for summer to make that statement ;). Everyone deserves a little getaway. A break from all the madness. I encourage you all to take more time for yourself to reflect and recover. It's vital in order to keep up with those busy schedules! I just returned from a quick vacation with the bf. I'm feeling refreshed, energized, and ready to take on the week. Well at least for a day or so ;). When visiting tropical locations you can always count on the weather to be unpredictable. For this reason, it's important to pack items that are easy to layer. A light weight sweater is everything you need to pull together a beach chic outfit. You can even travel to and from your vacation destination in it. Later, use it as a cover-up! The styling options are endless. I get so much use out of this loose-knit sweater . Any clothing item with lace detailing wins me over. For a quick beach outfit, you can pair with denim shorts and a simple gold plated necklace. Side note: I have a tiny obsession with dainty layering necklaces thanks to my stylish co-worker, Jax. She got me hooked! I've fallen really hard for bomber jackets for spring. It's a total wardrobe staple. Not only are they sophisticated and fun, but they exude my mantra of effortless chic. There's an option for all taste buds including floral prints, patch-working, embellishments, leather or cotton. Since bomber jackets are often cropped and boxy, they take on a more masculine feel. 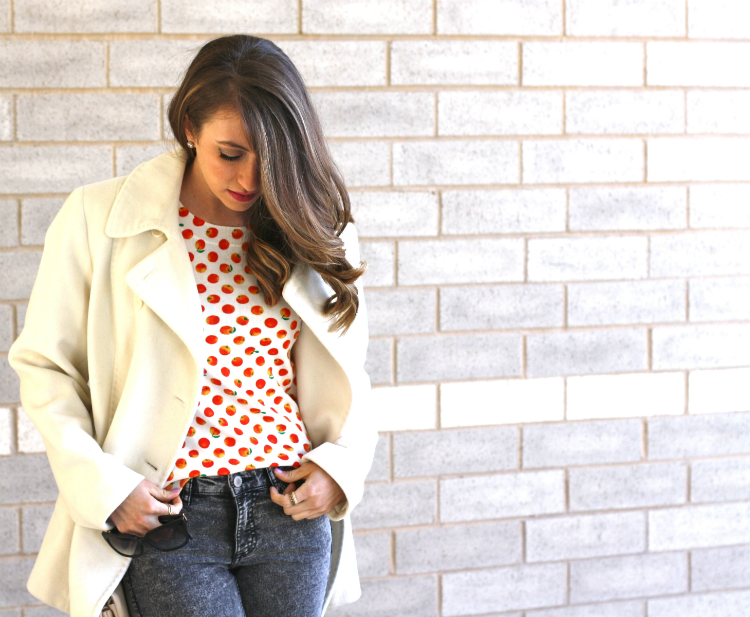 To soften the look, pair with a flirty skirt, skinny jeans, or even pops of pastels. 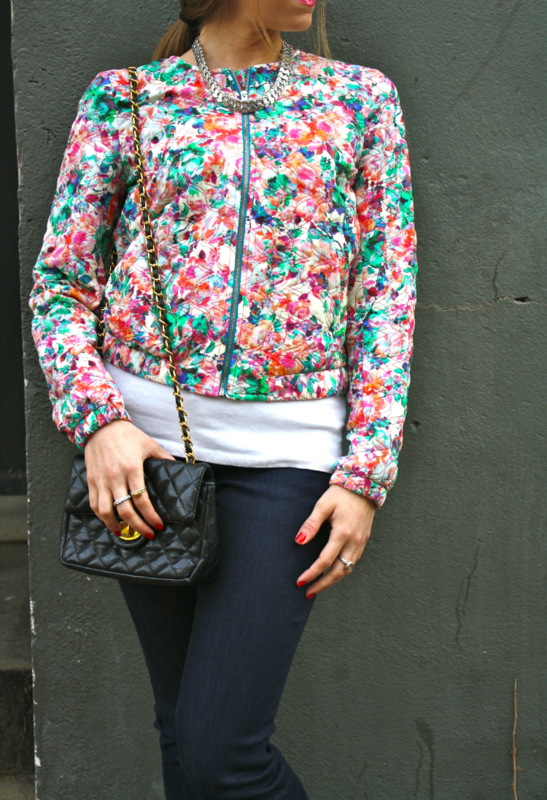 The bomber jacket is a statement on it's own. So make sure to balance the rest of your outfit out with some casual pieces. I opted for a pair of gold-toed sneakers. 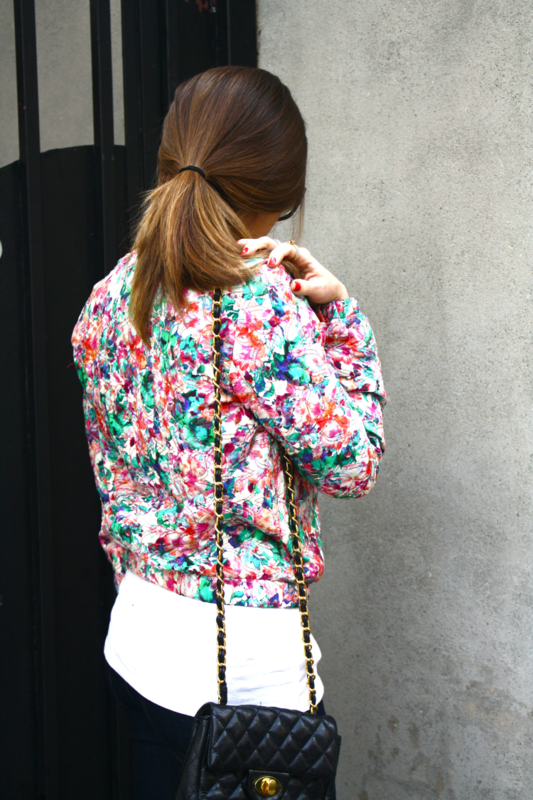 It adds interest to the outfit, but doesn't take away from the floral print. The styling options are truly endless! Part of looking good is feeling good. Sometimes we all need a little "pick me up" to feel refreshed. Which is why I want to share a few must-have beauty products to help you put your brightest face forward! 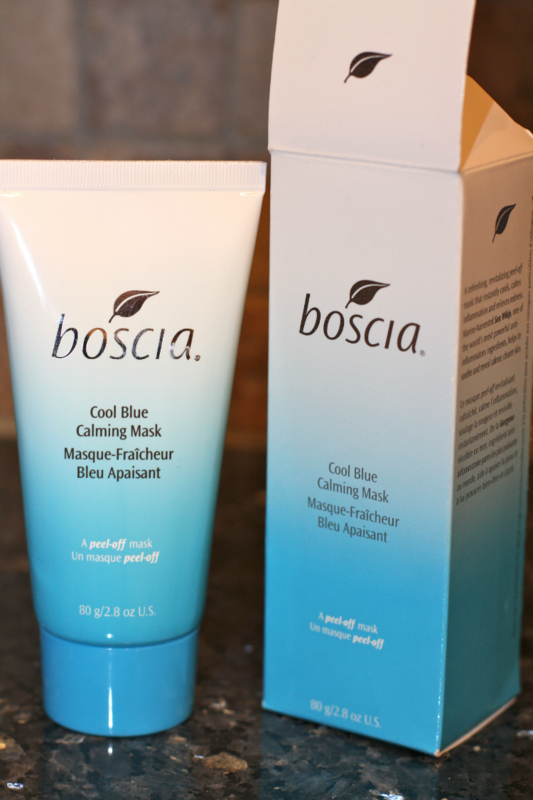 1- Boscia Blue Calming Mask. 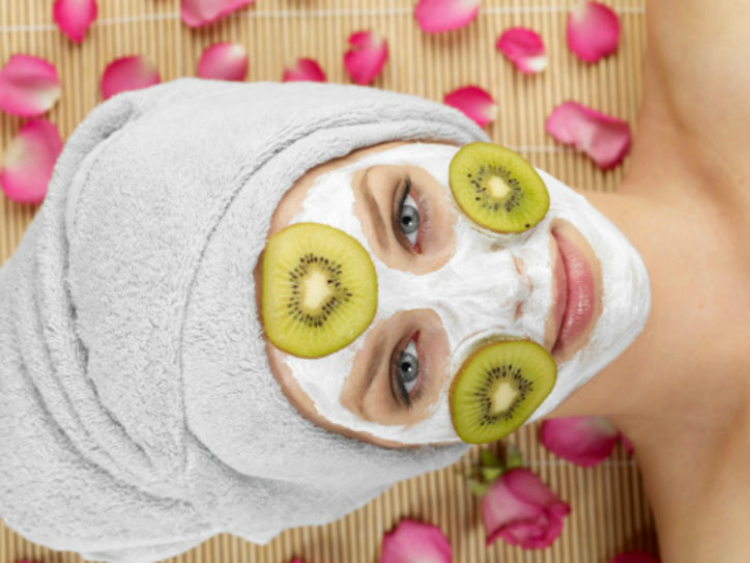 It's important to mask at least once a week to restore the cells and wash away dead skin. My latest find from Sephora, the Blue Calming Mask, does just that! This peel-off mask is designed to deeply moisturize while calming the skin. Retails for $34 at Sephora. 2- Agave lip mask. Yes, your lips need a mask too! As you continue to age it is so important to keep your lips moisturized and protected. 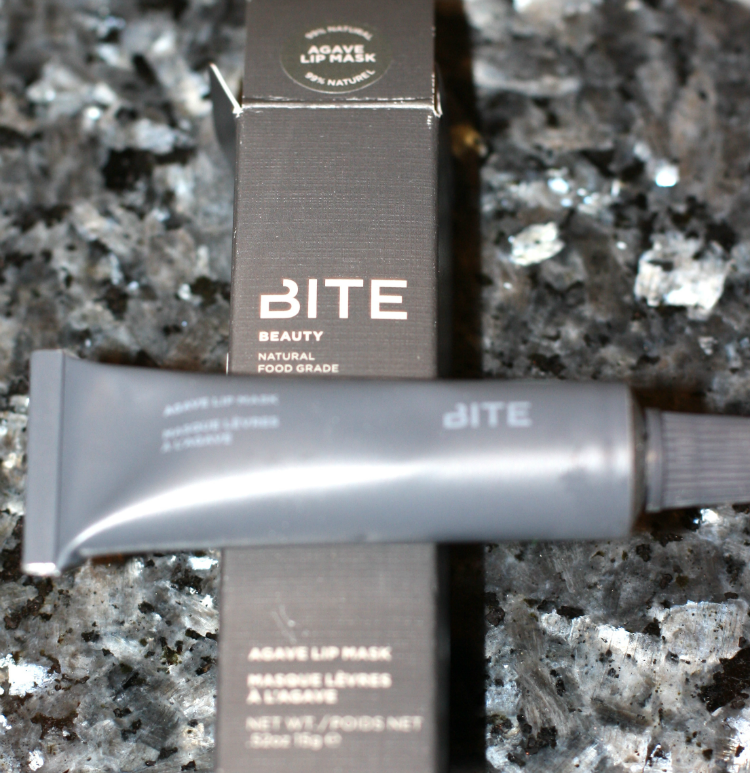 Bite makes a super hydrating mask that you can apply daily. I put the serum on right before bed, and wake up with silky smooth lips. Kiss those dry lips goodbye! Click here for more details. 3- Eye moisture cream. Building a strong protection base around your eyes will help prevent puffiness, dark circles and tired looking eyes. For this, I recommend Boscia Enlivening Eye Treatment. Wake those pretty eyes up! This is another calming product, but it will also help firm the skin and prevent from future damage. At what age should you start using eye creams? Dermatologists recommend incorporating eye creams into daily use for women/men in their early 20s. Hydrate, hydrate, hydrate. Drinking water remains one of the easiest ways to instantly brighten your skin tone. It's important to keep your body quenched! Exfoliate. There are plenty of scrubs available that can be gentle on the skin and also help brighten. My favorite? St Ives Apricot Scrub. I've been using this product for over 5 years and I've never had any issues with it. I have very sensitive skin and it always leaves me feeling smooth and refreshed. Hit the snooze button. Sleep is super important for cell turn over. Did you ever notice how dull your skin looks on mornings when you tossed and turned all night? Exercise. Carve out at least 15-30 mins each day to take a walk, jog, run (whatever gets your blood pumping)! Eat plenty of fruits with antioxidants. 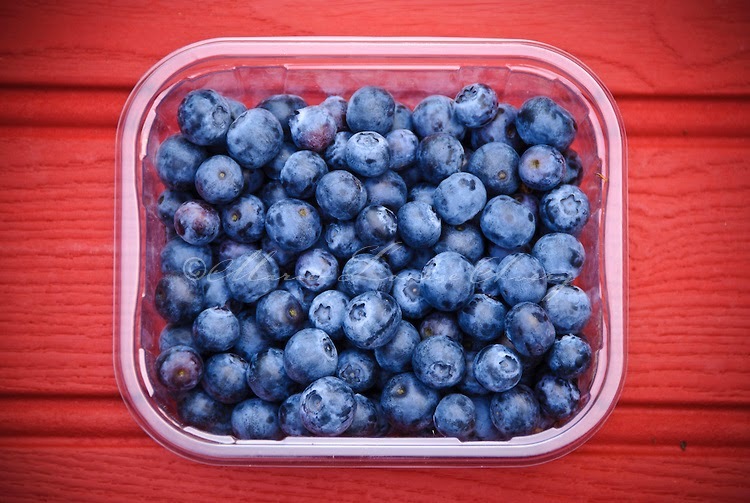 Studies have shown that antioxidants can help aid with skin health. Can't remember which fruits contain the healthy stuff? It's easy! Reach for fruits rich in color- berries, cherries, red grapes, oranges, lemons, and limes. The healthier you are overall, the healthier your skin will appear. What changes will you make today for better skin tomorrow? Be confident, be healthy, be YOU. 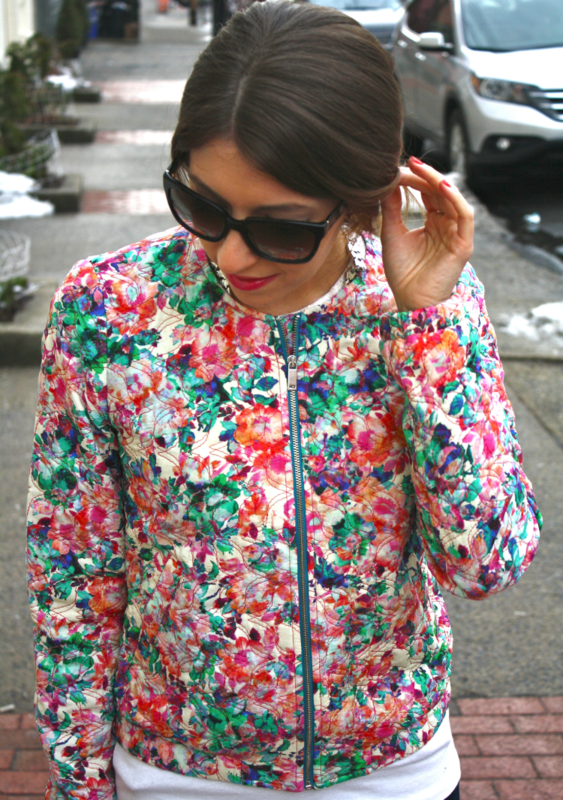 Nothing screams spring more than frothy colored shades and pastel accents. The pastel girl look is all about layering patterns and fun details. Here's everything you need to know to step into spring with confidence. 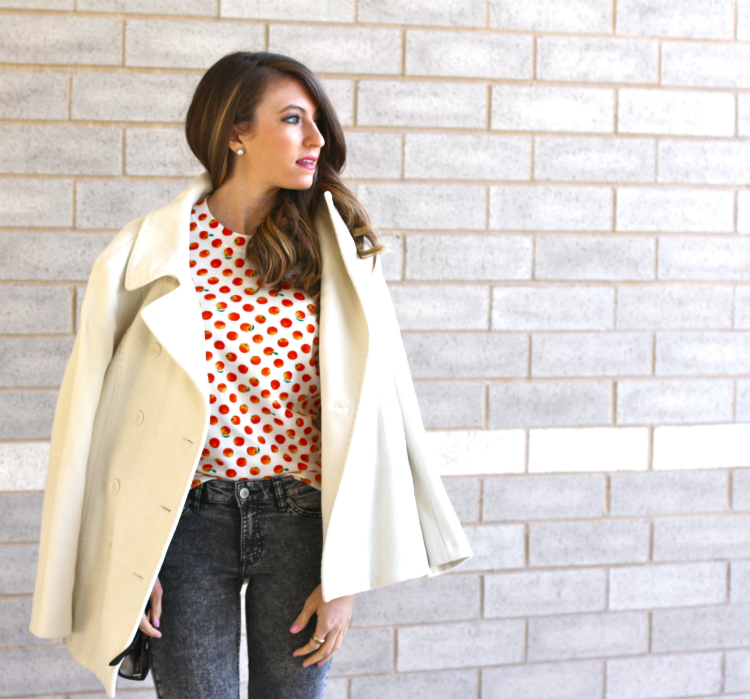 Plus, a few tips along the way to give you endless style ideas! Neutrals. You can't rock the pastel party without pulling together the outfit with neutral separates. Adding earthy tones can help balance out the girly nature of pastels. Shiny Flats. Metallics ruled the runways for the spring season. They are not only sensational and daring, but they also pair well with mint and lavender (my two favorite pastel tones). Bright Pastel Pants. Treat pastel pants as your centerpiece. They serve as the 'eye catcher' and you will want to work the rest of the look around it. 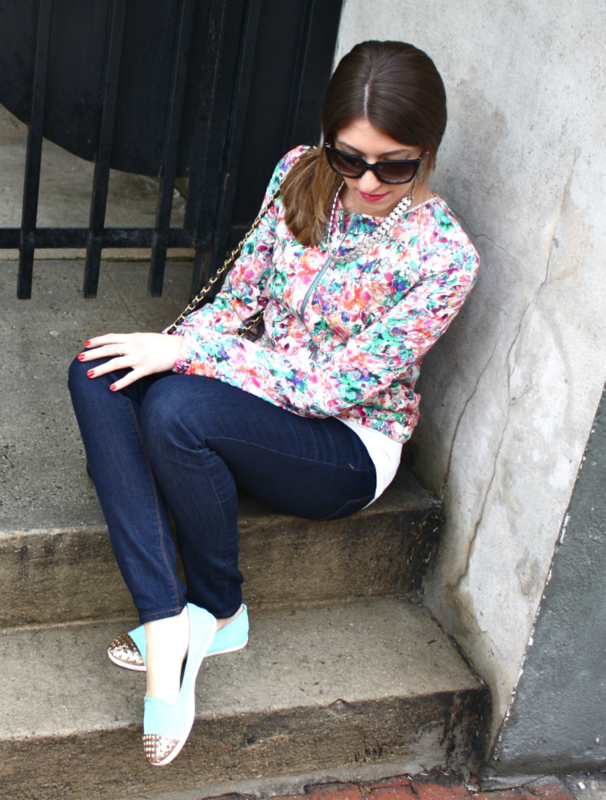 Think mint for spring- always a chic color and pairs well with florals and deep gem tones. Perforated Leather. Mesh-like accents can instantly refine your look and add edge. 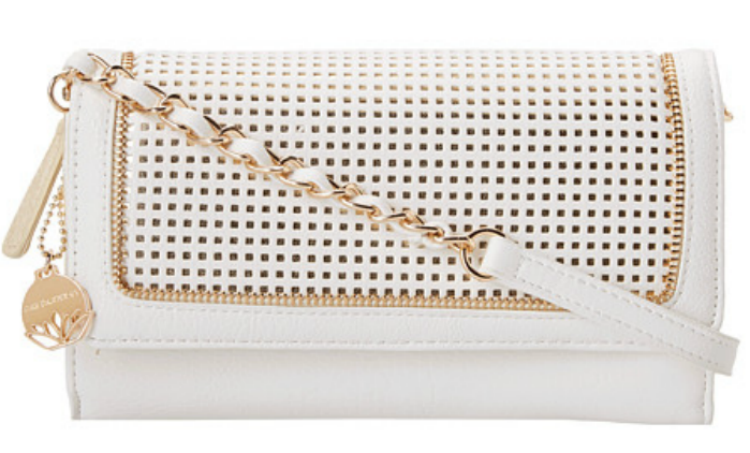 I'm crushing on this white clutch from Buddha. Head-to-toe pastels. We all have the image already in our heads, the little old lady in head to toe pastels with a matching handbag, gloves and hat. Not a good look for anyone. Pearls (real or false). These can be entrancing if they are vintage, but it will downgrade the look. 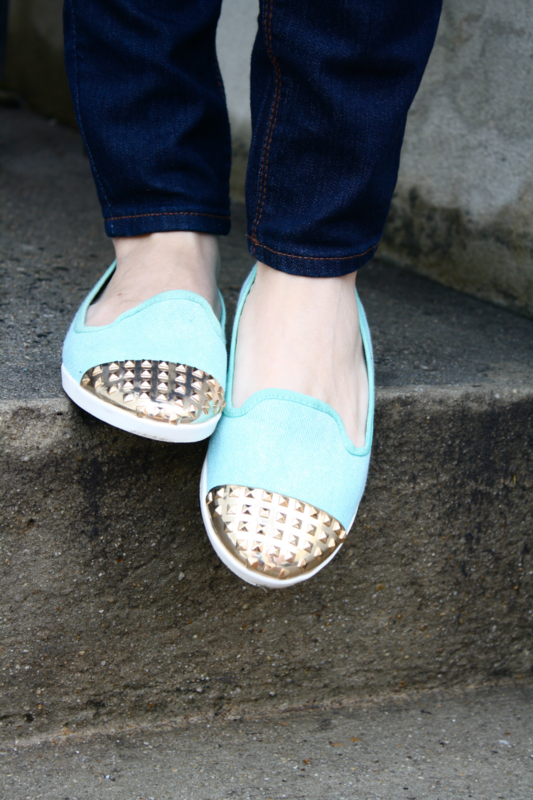 Rhinestones, sparkles, or anything bedazzled. Go easy on the jewels. If the look is not combined properly, it will cancel out the rest of your outfit! Matching eye make-up. It's never a good idea to mix in pastel blue eyeshadow. Keep your look dewy, earthy and natural. Pastel capri pants or bermuda shorts can completely ruin your look. They not only cut-off your legs, but they are not flattering for the waistline. 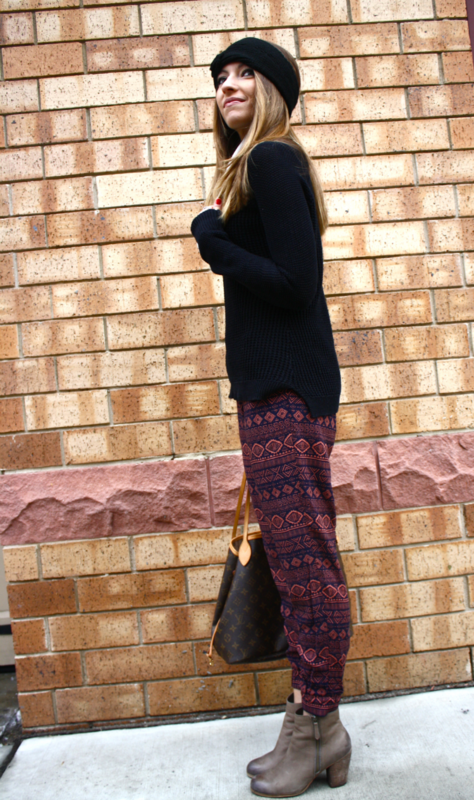 Get ready to make a serious statement with one of the most trusted items in your closet... the printed trouser! Why we love them: You can basically wear them all day long from a casual coffee date to an evening out with your girlfriends. 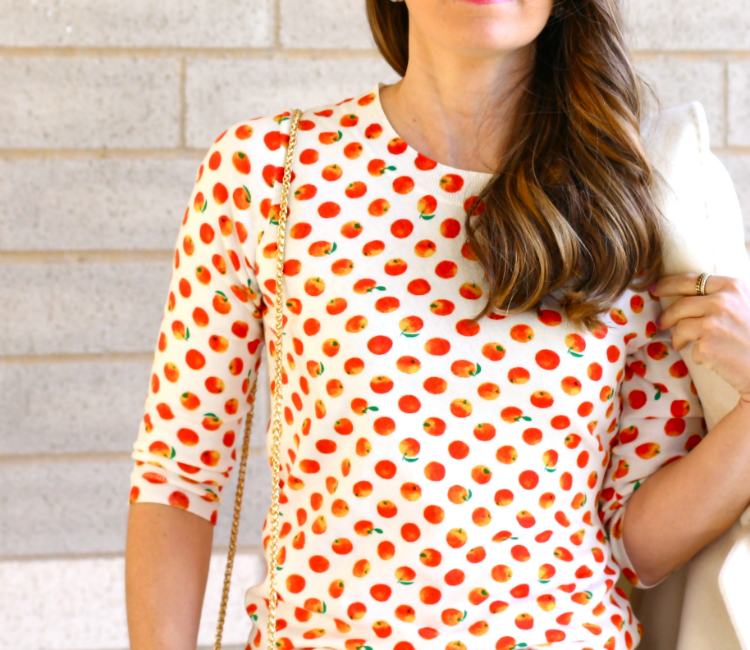 You can dress them up with a pretty pump, or dress them down like I have styled here. Need I say more? -For a spiced up look, pair with a solid silk top and a playful cardi. If you're really daring, you could top the look off with a pair of oxfords. -Keep the rest of your outfit simple. The printed pants are busy enough. The key is to anchor the look with a solid piece (in my case, a black sweater). -To pull the complete casual look together be sure to add a pair of neutral shoes. I always opt for these 'Trolley' leather booties. They are so versatile! Want to define your waistline? Play around with your tops by tucking in the front. Wearing: Forever 21 Trousers (similar here), Madewell stackable rings, Nordstrom BP Booties, Nicki Minaj Black Sweater Kmart Fashion (on sale for $6.00!!). Slim daisy printed trousers. Creates the "long leg" illusion. 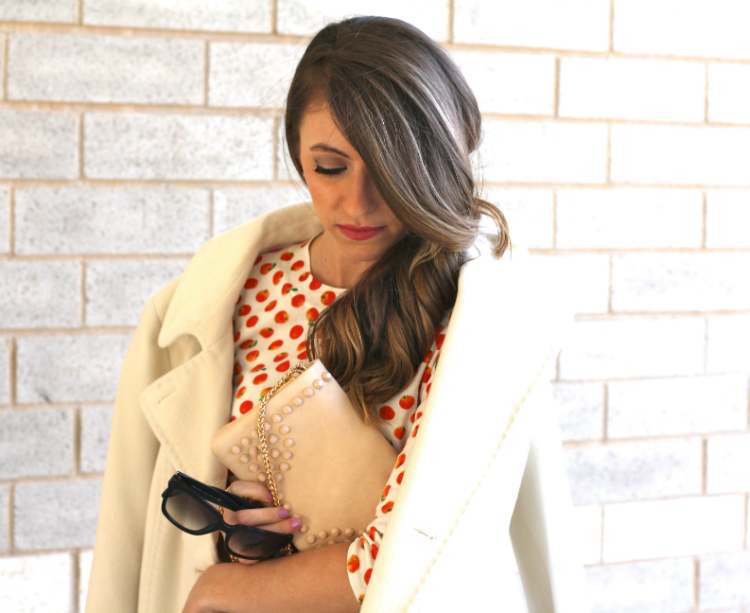 Tweet me your favorite looks @Dressedby_Jess, I'd love to hear from you!